So lets start off with these little perforated cutaway booties, I think these might be my favorite of the entire sale! But wait you always need to mix in some different styles so I am just sure these will make me work out right?! I mean can I just have allllll the boots?! #ordered but like I said earlier perforated booties might be my favorite thing of all time, and can you believe the price drop on these? Wow! These Marc Fisher’s are to tie for, I mean everyone needs a pair of OTK boots! And oh my goodness these are love! You can convert them from one style to the next! I don’t know if it gets any better than these right here and I sure can’t get enough of these. They will be coming home with me for sure!! Maybe these booties can be best friends in my closet? I dont usually reach for things like this but these will be so cute with a puffer vest and some legging this fall/winter! Okay, and I might have lied and these are my absolute love! 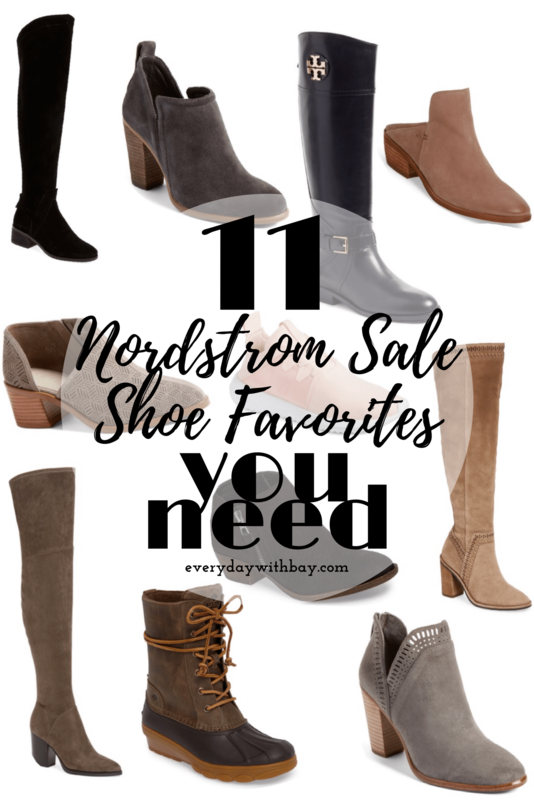 What are you loving at the Nordstrom Sale this year? What shoes do you have your eyes on? I can’t wait to show you the ones I’ve ordered! 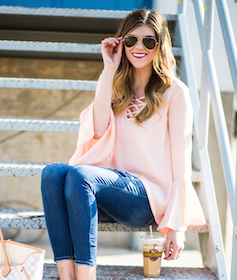 Make sure you check out my top 20 Nordstrom picks here! You can also shop all my favorites directly here!